This entry was posted in Gluten intolerance, Recipes. Bookmark the permalink. Have a listen to Sid talking about this on Best possible taste. 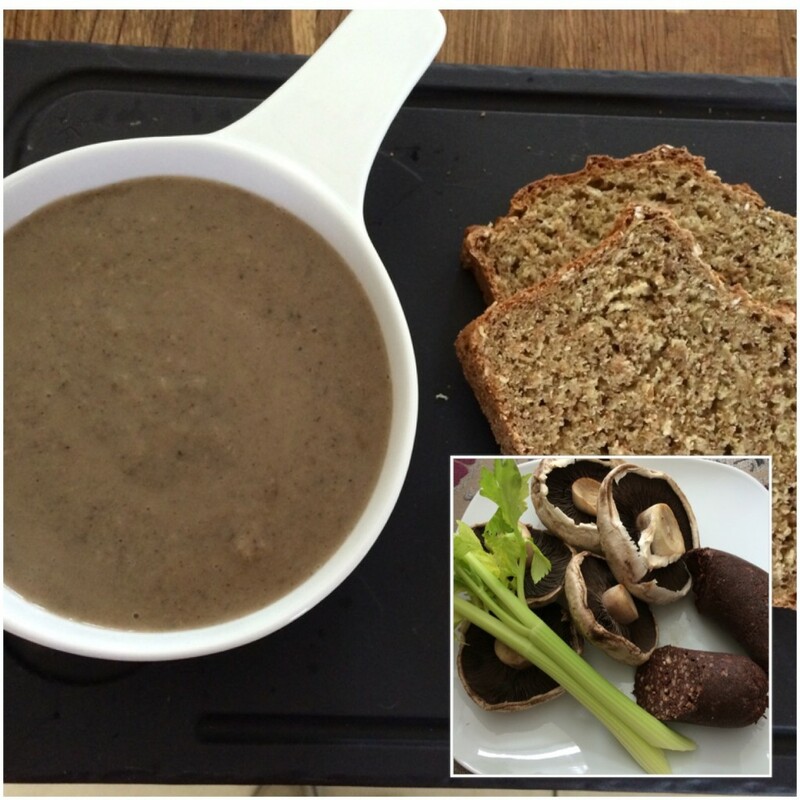 To make this soup Gluten Free, just find a suitable gf blackpudding.